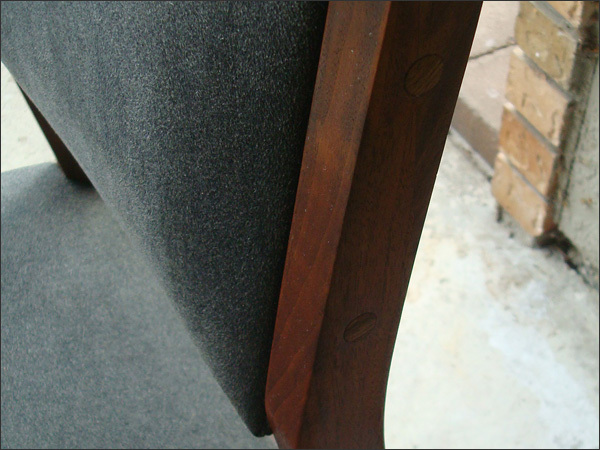 After finishing up the upholstery update I then put the seat back together then added the teak plugs. Once they were sanded down so they were flush I then added the final coat of teak oil. Done! Now I need to finish up the other chairs. 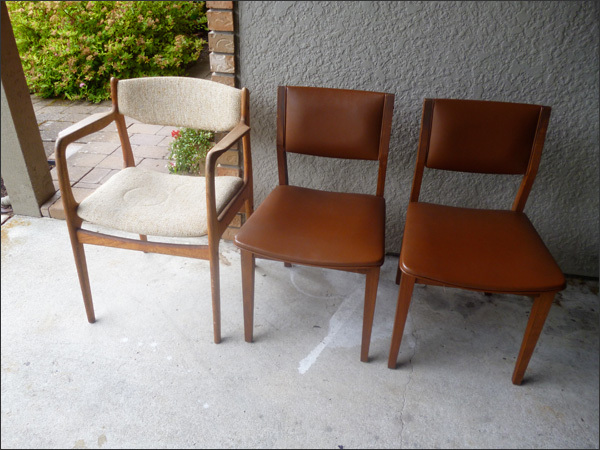 I also picked up a few things from Rona before working on the chairs. 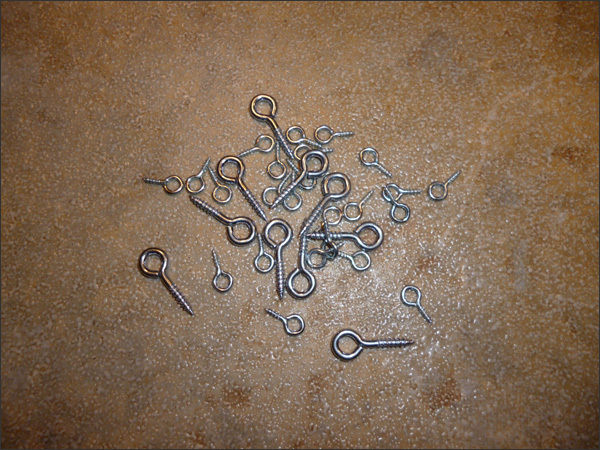 I grabbed more upholstery tacks then got some eyelets for jewelry making. Love the super small ones! 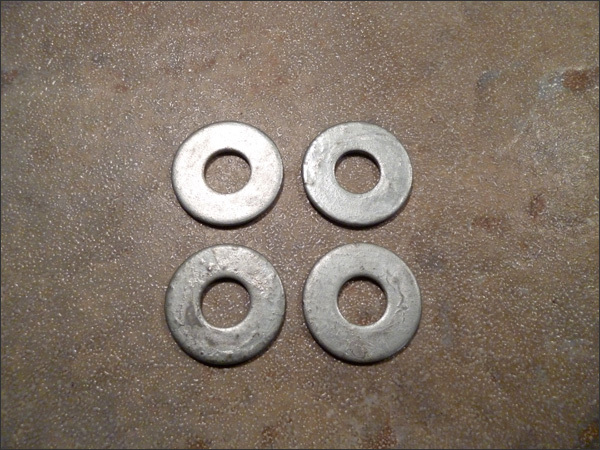 I grabbed a few washers while I was there. I'm turning these into pendants. Why not? 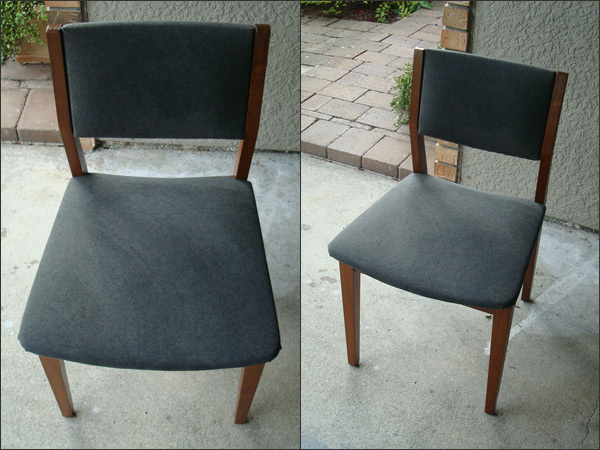 I'm the queen of multitasking... Refinishing chairs, prepping for workshops and being crafty. 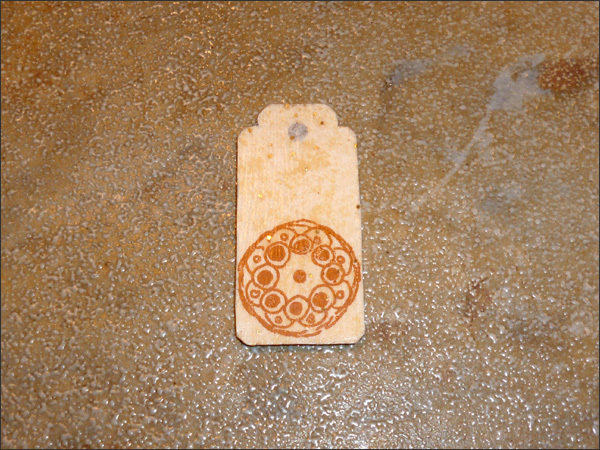 I'm attempting to turn this wood tag into a pendant. 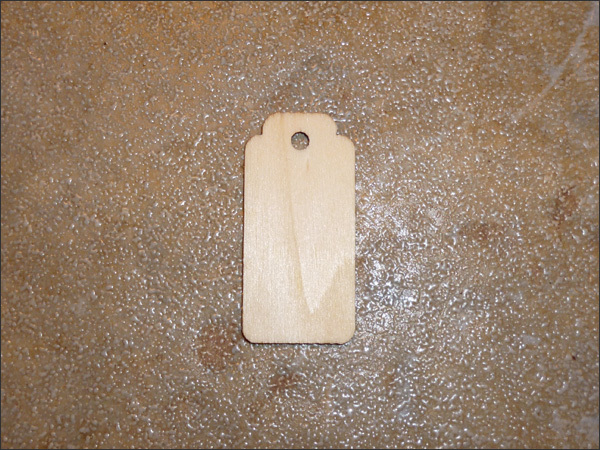 I've decoupaged my favourite paper to the tag... Next step will be coats of wood varnish. Maybe it works, maybe it doesn't... We'll see! Culture Days is here & happening! Culture Days kick off was a blast! Big time Culture Days promo is happening!